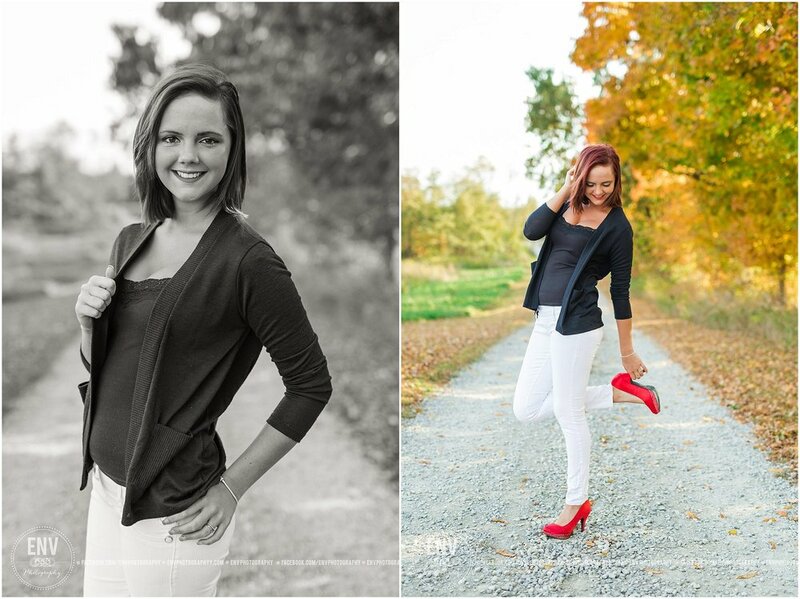 The fall leaves were PERFECT for Alexa's senior session! Alexa brought so many various looks to her session. One is a hoodie representing her college of choice, another outfit went with the gun that has been in her family for quite a while and Alexa now uses!